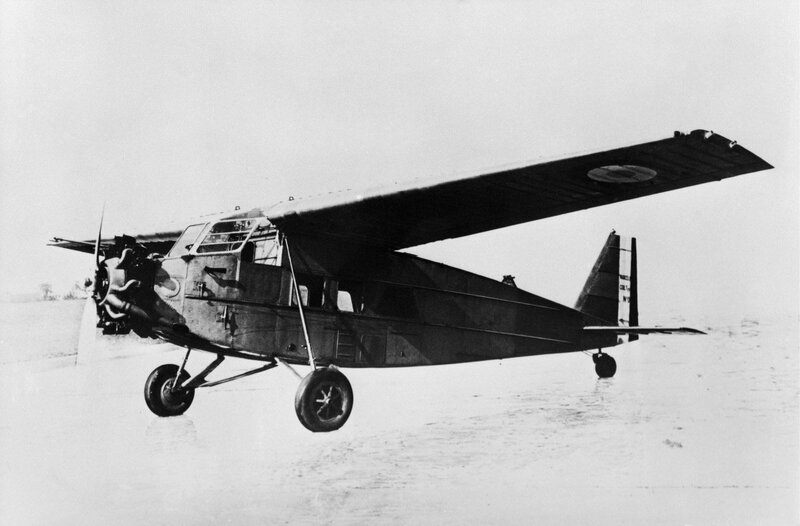 Powered by a single 300hp Gnome & Rhône 7 Kb engine, the MB 110 was a three-seat colonial aircraft that made its first flight at Villacoublay on 15 June 1933, with Zacharie Heu at the controls. Powered by a single 300hp Gnome & Rhône 7 Kb engine, the MB 110 was a three-seat colonial aircraft that made its first flight at Villacoublay on 15 June 1933, with Zacharie Heu at the controls. It featured a high cantilever wing on top of a rectangular fuselage and conventional fixed wide-wheel undercarriage. It was an all-metal design, with a gross weight of 1,600kg and a speed of 210km/h. Only one example was built.